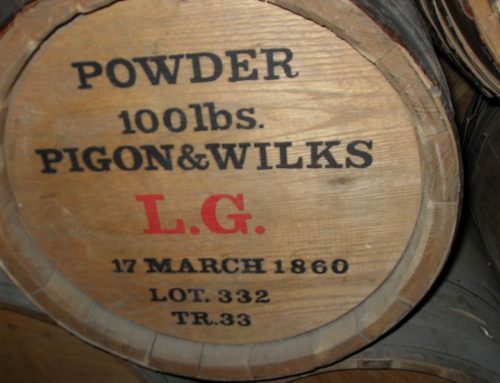 Despite taking place over 400 years ago, the Gunpowder Plot is still remembered to this day. 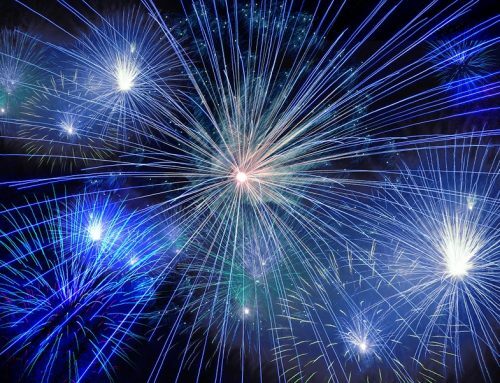 We now know this date as Bonfire Night, when thousands of fireworks are launched into the sky all over the country. 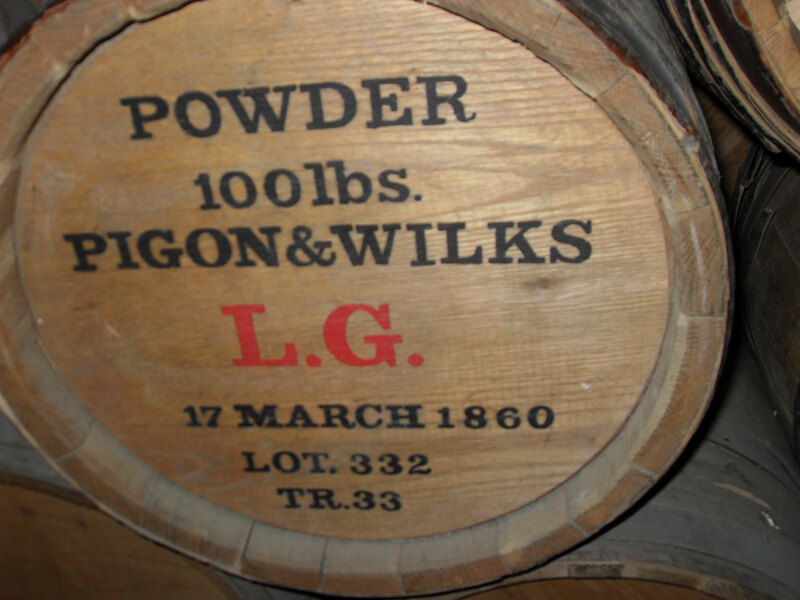 The Gunpowder Plot was an attempted assassination of King James I of England and VI of Scotland. Despite the plot being led by Robert Catesby, Guy Fawkes is the conspirator that we all remember. 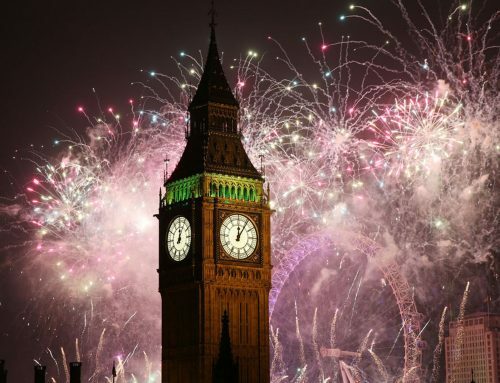 The Gunpowder Plot took place in London, but Guy Fawkes Night is celebrated all over the world. 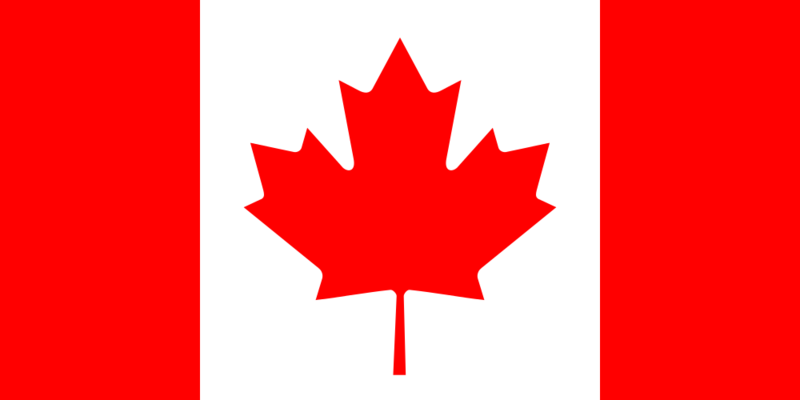 When early settlers travelled around the world, they took their customs with them. This means that Gunpowder Treason Day (as it was originally called) went with them! So where is Bonfire Night still celebrated to this day? New Zealand still celebrate Guy Fawkes Night on the same night as we do. This is because as a commonwealth country, we took our customs to them when we settled there. 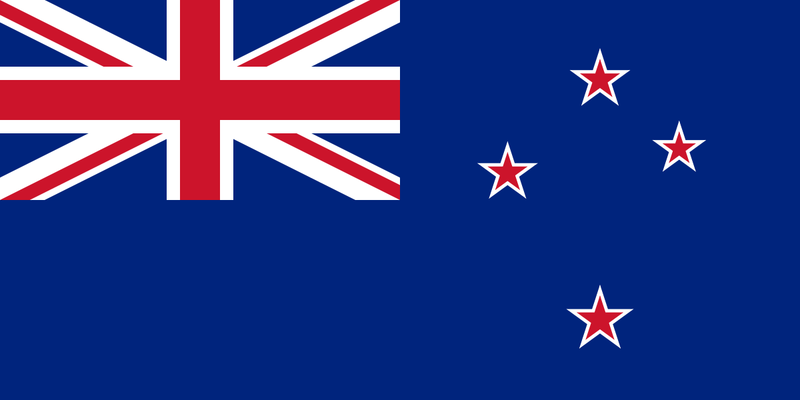 Despite being independent, New Zealand still have Queen Elizabeth II as their head of state. 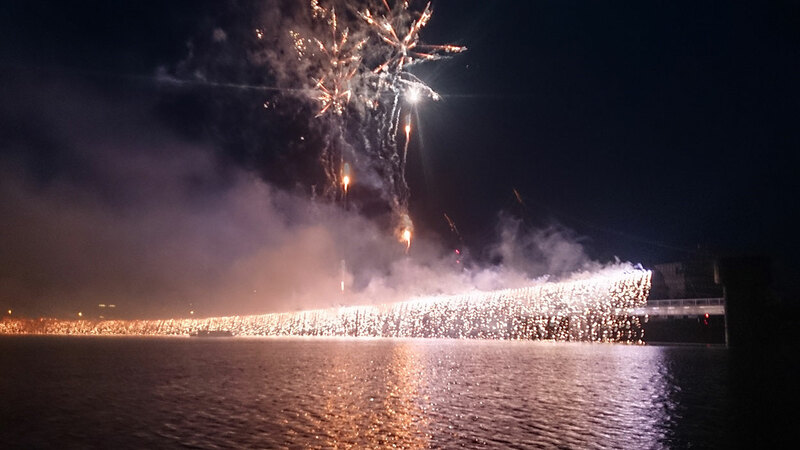 Unlike New Zealand, Australia stopped celebrating Guy Fawkes Night in the 1970s. Guy Fawkes Night is still celebrated in parts of Newfoundland, Canada, as a nod to the British settlers that settled there during Elizabeth I’s reign in 1583. 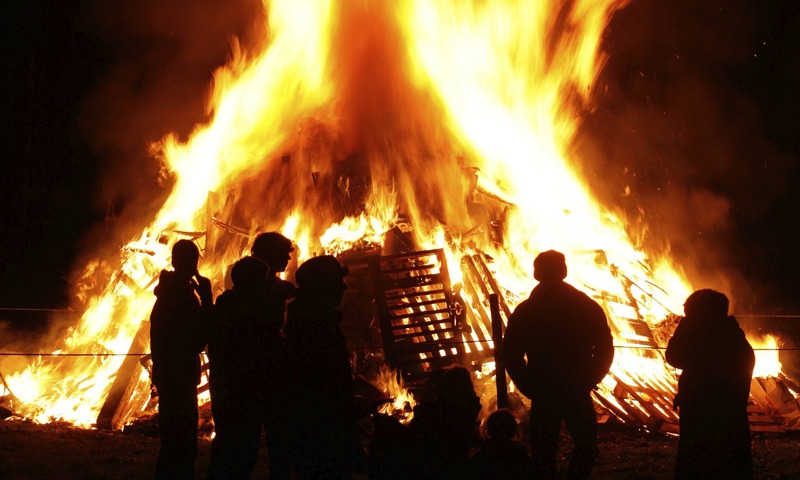 Bonfire Night used to also be celebrated in parts of the U.S.A, but now these celebrations are very rare. 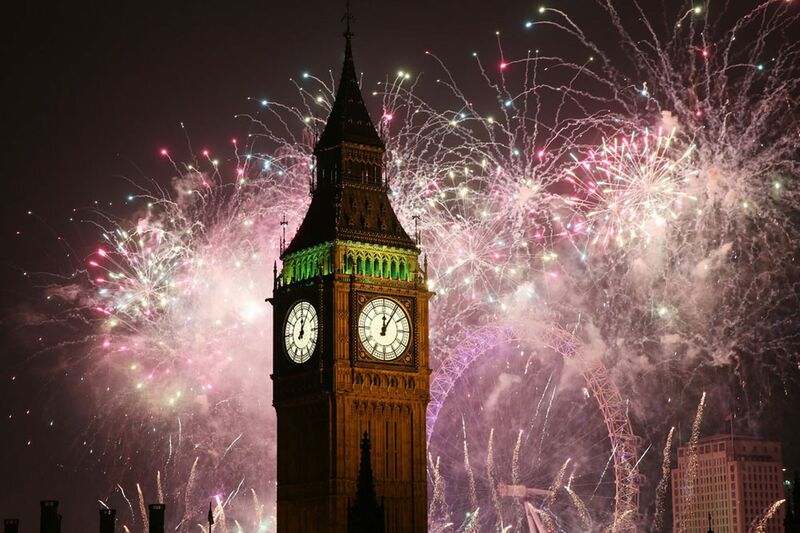 As a Commonwealth country, South Africa also celebrate Guy Fawkes Night. Every year on the 5th November, there are large celebrations in Cape Town. 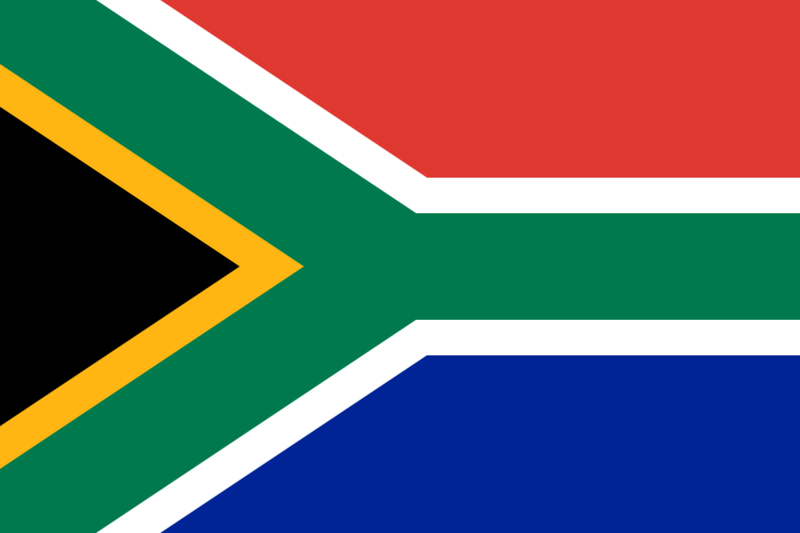 Despite the Queen being stripped of her title of Queen of South Africa when the country became a republic in 1961, South Africa continue to celebrate some British traditions. 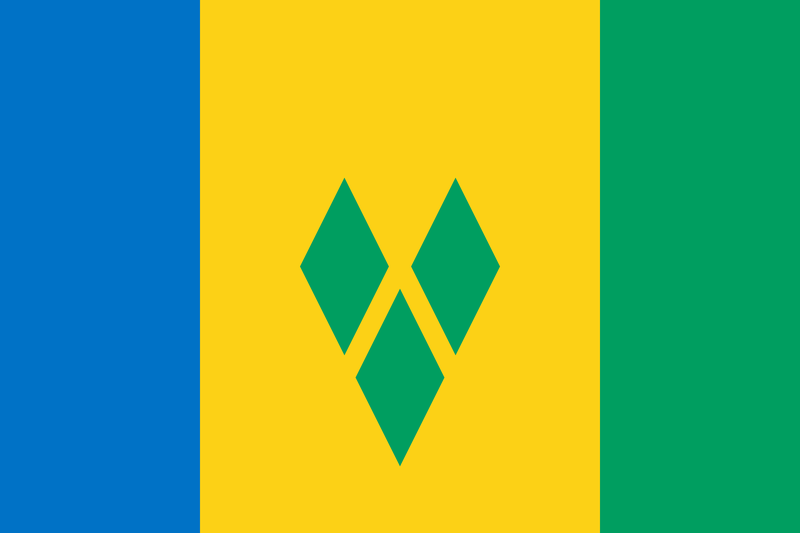 Saint Vincent & The Grenadines gained their independence from the United Kingdom in 1979 but the Queen is still their head of state. 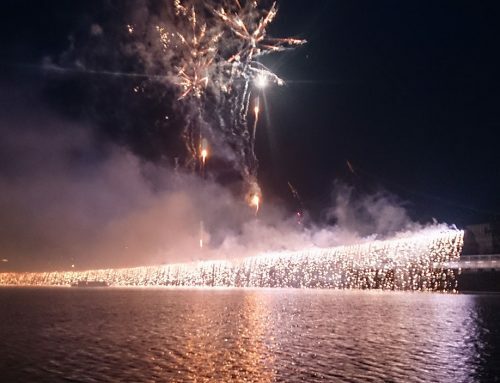 After so many years of British occupation, the island still celebrates annual British traditions such as Guy Fawkes Night. 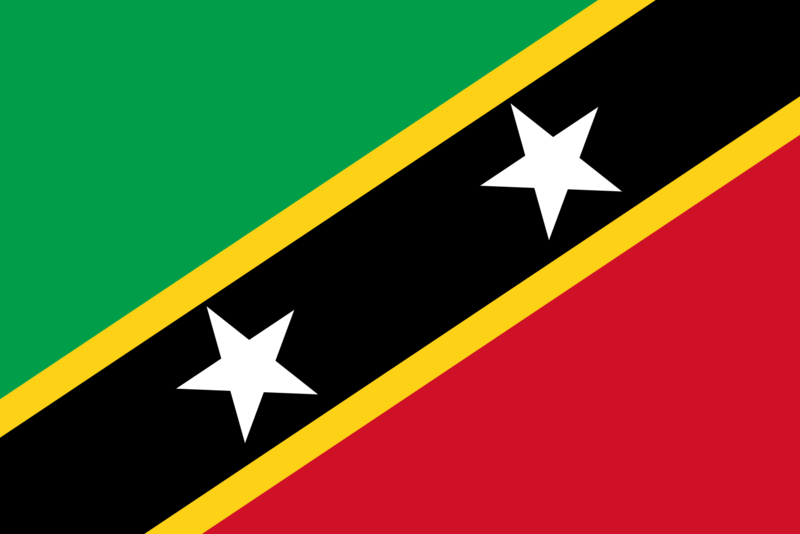 Saint Kitts & Nevis gained independence from the UK in 1983. As with many other Commonwealth countries, the Queen remains as head of state. Just like Saint Vincent & The Grenadines, Saint Kitts & Nevis has also kept many British traditions that were brought to the islands through colonisation. 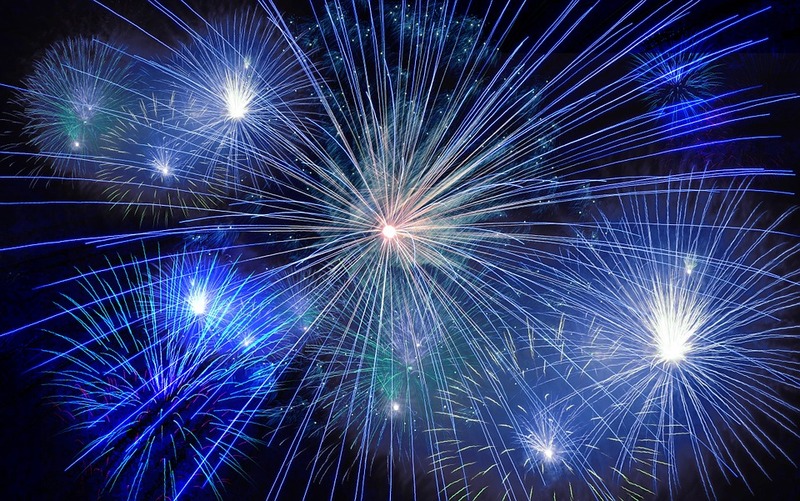 Wherever you are in the world, enjoy Bonfire Night and stay safe!